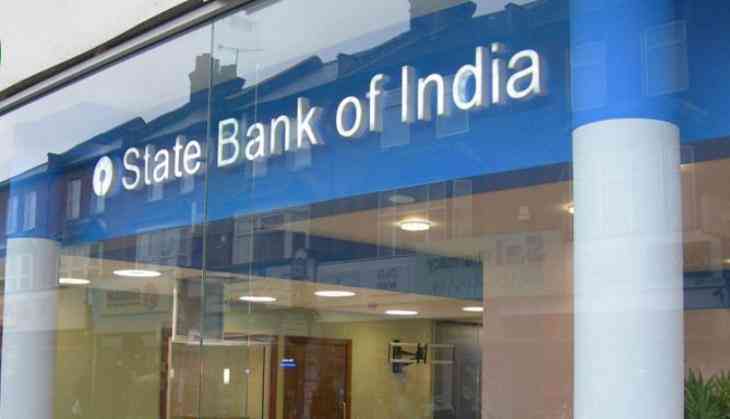 Candidates who were waiting for their SBI Clerk Mains result and there were the news reports that the result will be announced on 6th September then, the State Bank of India has not released the result yet. It means candidates will have to wait for more for their Junior Associates result now. According to the reports of The Indian Express, an official said that the result declaration date for the Junior Associate or Clerk JA Mains exam result yet to not finalized but candidates who are waiting for their result must keep their eyes at the official website of State Bank Of India. However, the examination for SBI Clerk Mains examination was held on 5th August which was conducted after the result declaration of SBI Clerk Prelims result 2018 which was released on 24th July. As soon as the result released on the official website, then only SBI aspirants can check their results. 1. Open the official website of SBI at sbi.co.in. 2. Search the link for the Clerk Mains Result 2018. 3. Click on the link to check your result. 4. Enter your roll number and password to see your SBI Clerk Mains result. However, the date for the result declaration has not been finalised by the State Bank of Indian, therefore, candidates will have to wait for more for their SBI JA mains results. Note: For more updates and information about the SBI Clerk JA Mains exam result 2018, then, kindly check the official website of SBI at sbi.co.in. Once in Cages; Free Birds Now! READ NEXT >> Once in Cages; Free Birds Now!